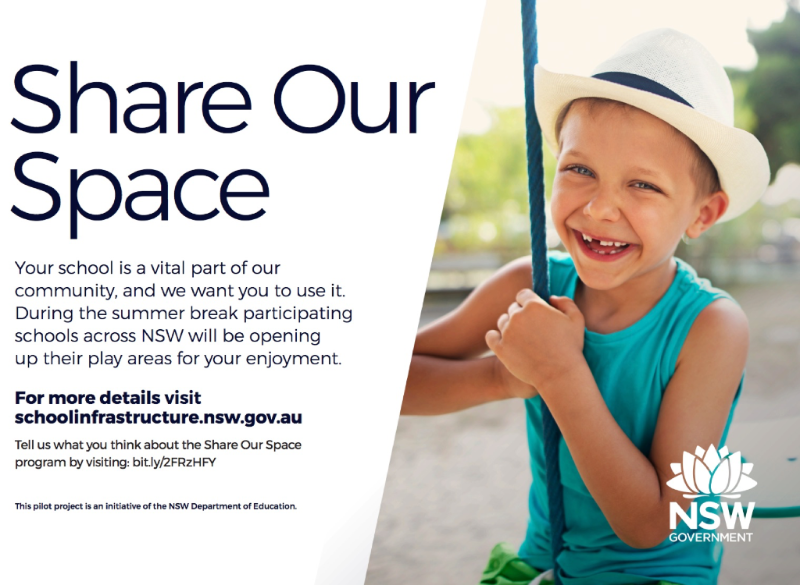 The NSW Government is working to improve the liveability and amenity of our towns and cities to ensure all open spaces and parklands can be used to their maximum potential. 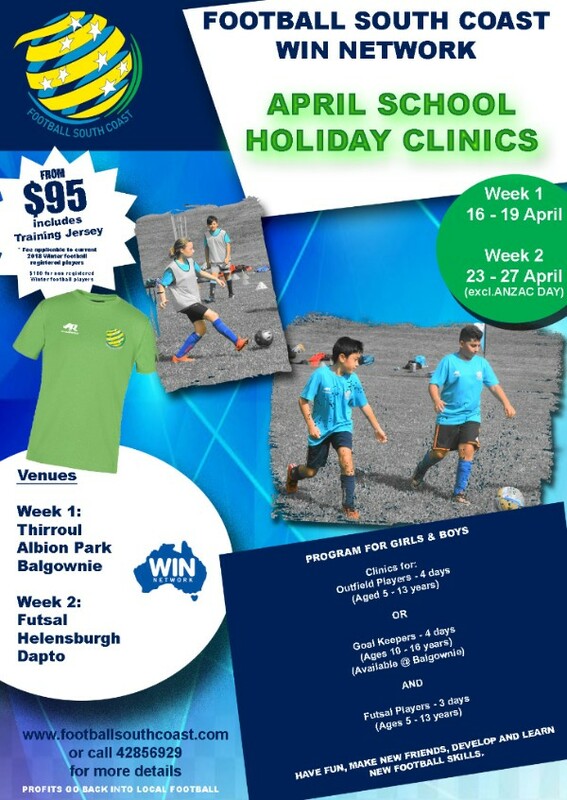 During the April holidays, Lake Heights will be one of 90 school across the state taking part in a trial program which will open up playgrounds, ovals and sports fields for the whole community to enjoy. As part of this program, gates will be open from 8am to 6pm from 16 to 27 April 2018. Additional cleaning and security measures have been introduced to manage safety during this trial. A security guard will be in place to monitor safety and security all day, and gates will be closed at 6pm each evening. Please let us know what you think by completing this three minute survey. As always, if you need to report a security issue at the school, you can call security 24 hours on 1300 88 00 21. 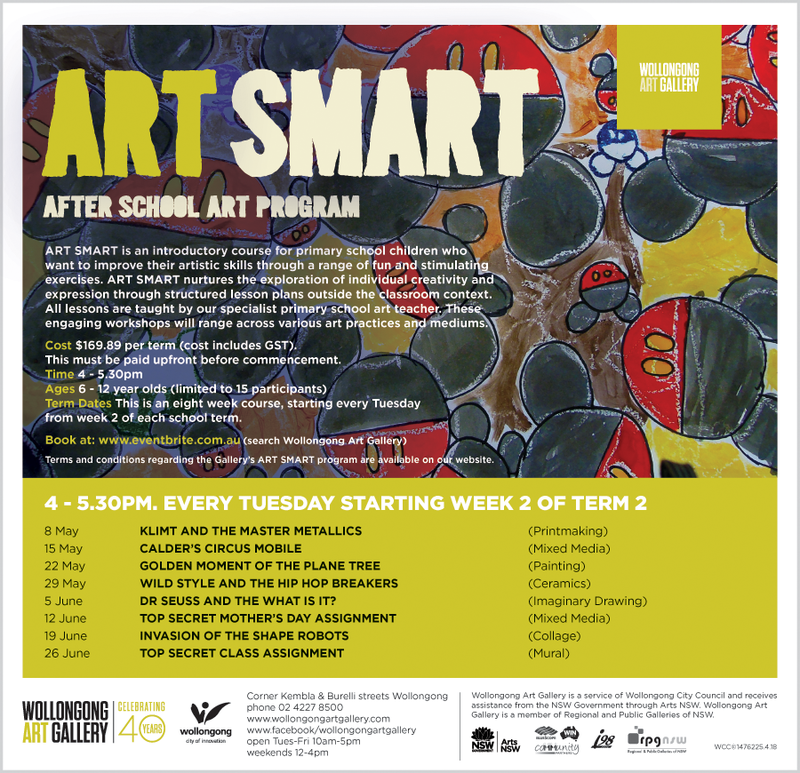 For more information on this initiative, please visit schoolinfrastructure.nsw.gov.au or contact us on 1300 679 332. 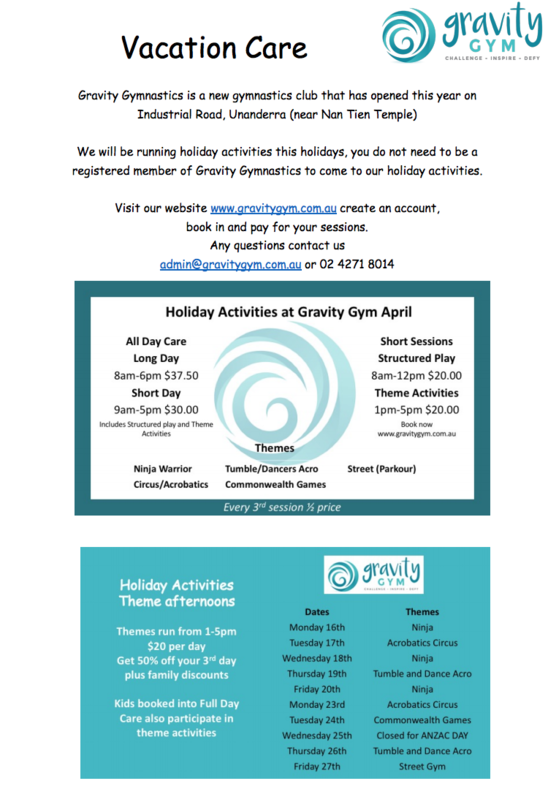 We hope you have an enjoyable break, and invite you to use the play areas at Lake Heights these holidays. There wouldn't be too many of you who don't remember visiting Healthy Harold in the Life Education van. LHPS students get their chance this week. There is no cost involved with visiting, but please consider supporting the valuable program by purchasing a piece of merchandise. 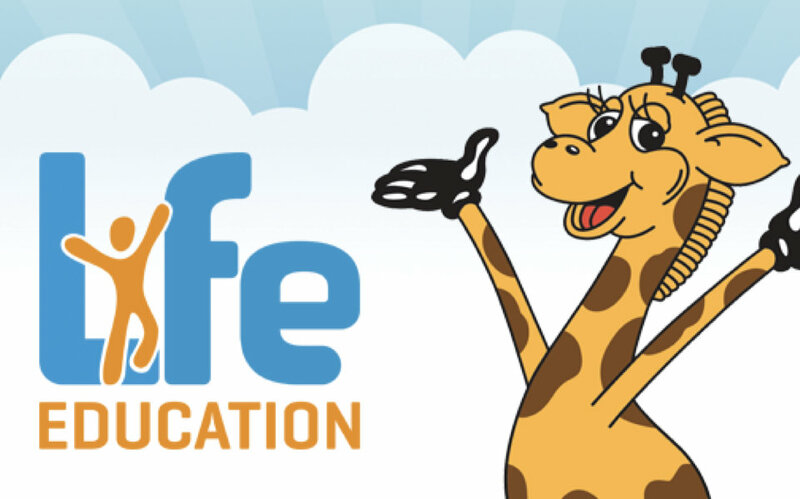 We encourage you to have a chat to your child after their visit to the Life Education van. It's often a great conversation starter and covers important issues that are relevant to the whole family. Stewart House bags will be collected this Wednesday. 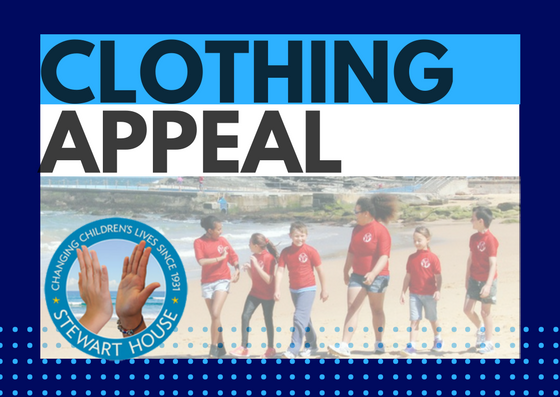 It's your last chance to clean out your cupboards and donate preloved clothing to a good cause. Bags can be dropped into the kitchen for collection. P&C Meeting tomorrow. We need your vote!! Come along to our next meeting on Tuesday 10 April at 9:15AM, so that we can continue the wonderful work of the P&C at our school. We need a minimum of 5 parents to elect a President, Secretary and Treasurer. 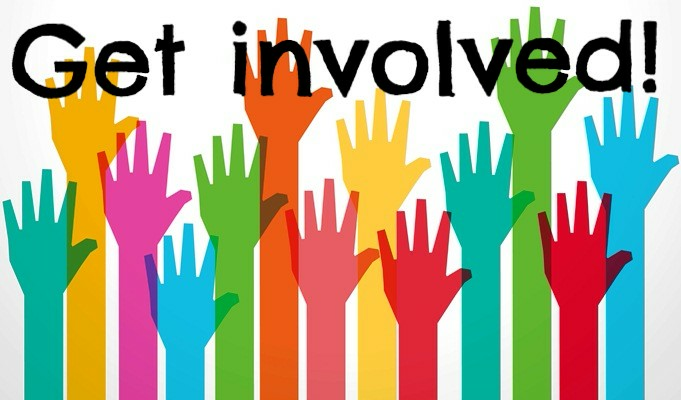 Even if you are not ready to take on a leadership role or come to too many meetings, the group really needs people to attend this particular meeting so that our 2018 P&C can be formed and continue their great work for the school. The weather turned it on for our cross country last week, and boy, wasn't it a scorcher? All students demonstrated an outstanding level of commitment and persistence on the day and should be extremely proud of their results. 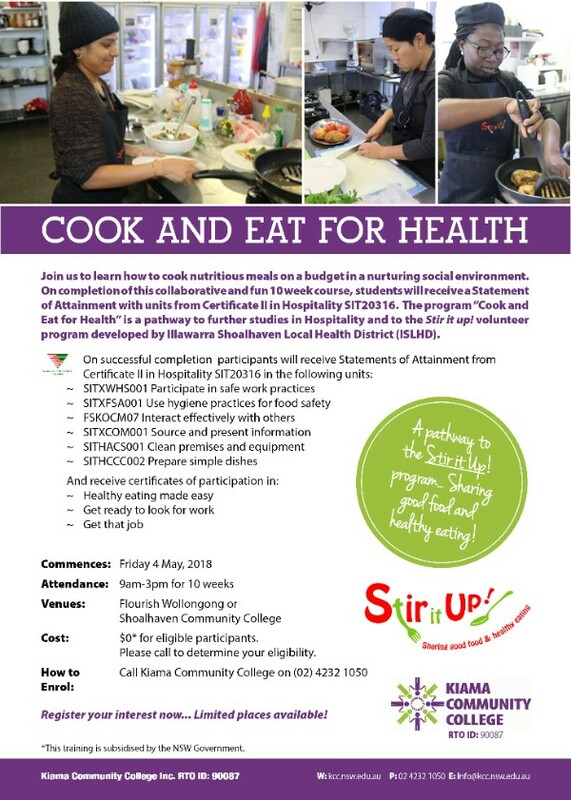 Join us as we end term one on a high! Don't miss our final assembly for the year at 2pm this Friday. 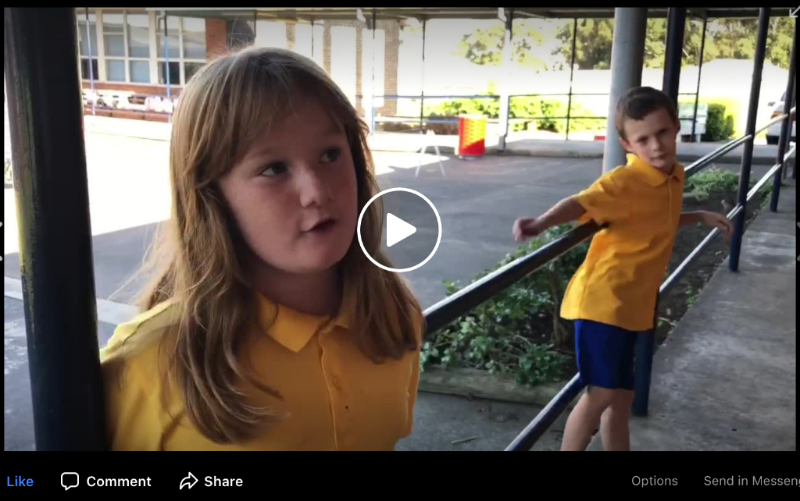 Year 4/5 have been working hard on an exciting item to present and we'll be farewelling term one with a performance of our wonderful school song. We'd love to see you there, under the covered outdoor learning area (COLA) at 2pm. 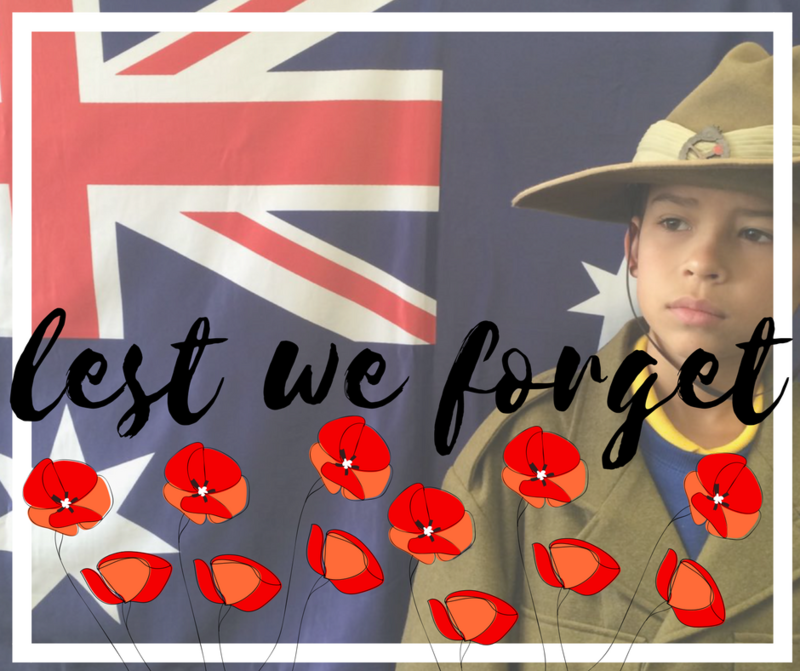 Join us for our Anzac service on Thursday this week at 10:15AM. Guest speaker, Noel Jackson, a Vietnam veteran will provide this year's address along with some words and songs from the students. All welcome, under the outdoor covered learning area for a 10:15 start. At Lake Heights, we absolutely love hearing about our students doing what they love, especially when they're this good at it! 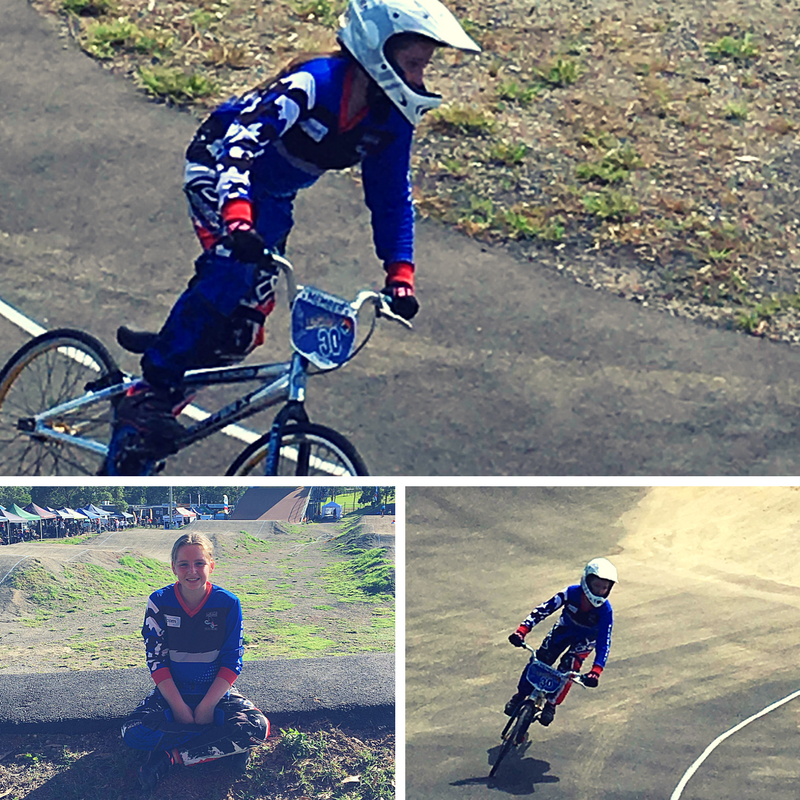 Iesha Benn-Bain is a student in year five, who has started competitive BMX racing for her club in Albion Park, South Lake. Iesha is pictured here at the Lake Macquarie open. She competes in the Under 11s and placed 5th at this competition. Iesha trains every Wednesday and participates in club races every Friday night. Yesterday, she competed in the Macarthur Open and placed 8th in the finals. Well done, Iesha and best of luck for your exciting future in the sport. 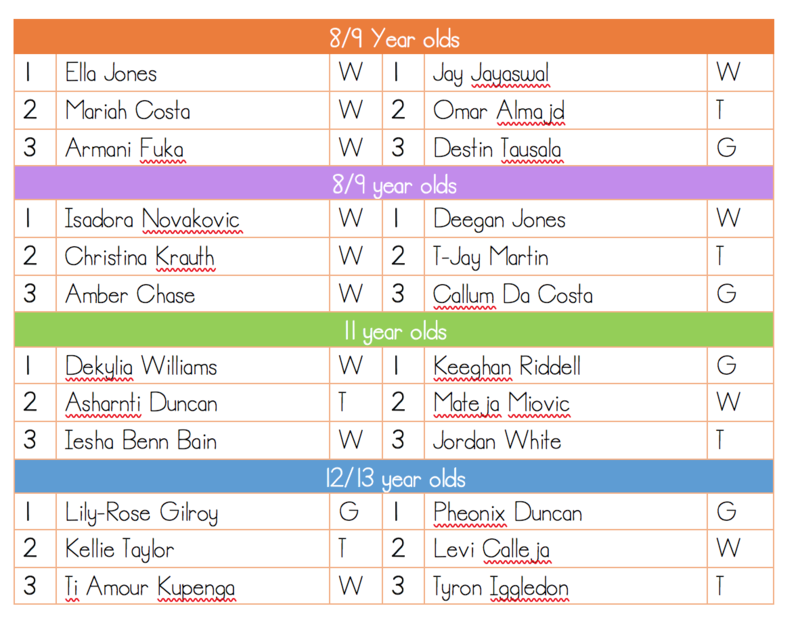 School resumes - Tuesday 1 May Year 1 Assembly Item - Friday 4 May District Cross Country - Friday 11 May Mother's Day Stall - Friday 11 May NAPLAN (Yr 3 & Yr 5) - Tuesday 15-Thursday 17 MayCheck out our events page on our school website for more information on any of these events.